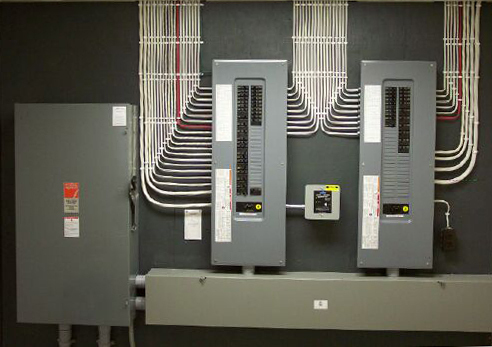 Rebuilding or repairing your circuit breakers can prevent uncalled for downtime and in many cases is more cost-effective than replacing your existing equipment. At Novatek Electric, our know-how ensures that we can perform top quality repairs, modifications, rebuilding and maintenance on most circuit breakers and larger frame molded case breakers of all brands and vintages. An electric panel upgrade is just what it implies. It is an upgrade from the existing electrical panel. With all the new appliances, and technical devices we now have in our Montreal homes, we find that older homes might not have sufficient power available to handle the increased demand. Therefore, a “service change” is required. This includes not only an upgrade in your electric panel. But an upgrade in your meter socket and wire size between the meter and panel. 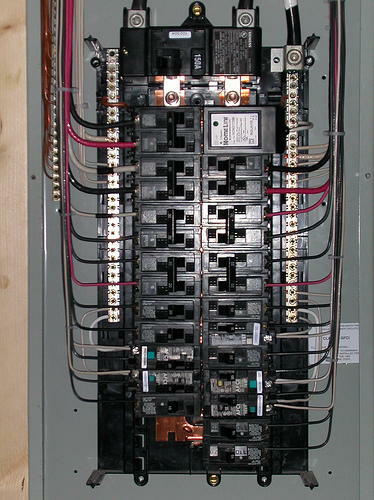 A panel change out is usually required to alleviate a problem with the existing electrical panel. Sometimes a breaker might overheat to the point that the buss bar in a panel gets burned. The conductors between the meter and panel may become loose and burn out the main lugs, especially common when aluminum conductors were used. 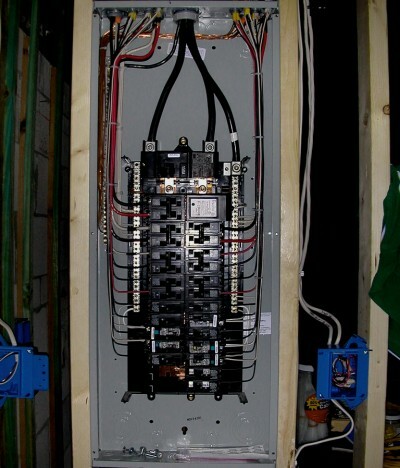 At Novatek Electric, we can upgrade or repair your electrical panel with quality results. Ensure your home is getting the best when it comes to electrical repairs and panel upgrades: call your professional Montreal Electrician, Novatek Electric, today! Are you noticing your home’s lighting starting to flicker or lose power on a more constant basis? 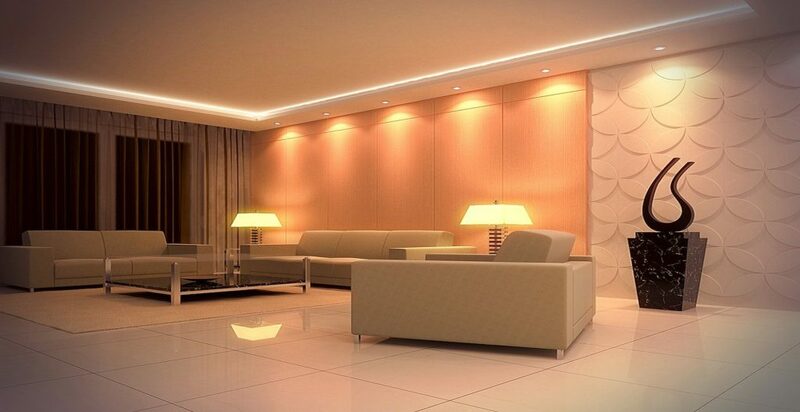 Then you may need an electrical lighting upgrade! Call us today.